Bangkok – the largest tourist attraction in Thailand – has many different fascinating places to visit. 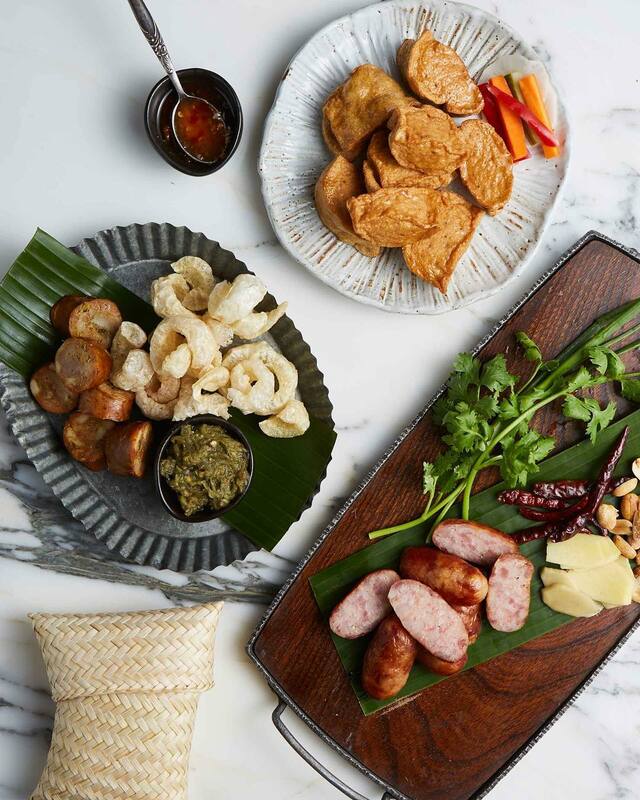 Bangkok’s diversity in cuisine is nearly unparalleled. Offers vary from Asian food like Chinese and Indian, to even European food such as Italian and French. However, once you have arrive at this city, you won’t be satisfied until you try the original Thai food. It’s not easy to point out the real Thai Food restaurants among the huge number of places that you see on the streets. 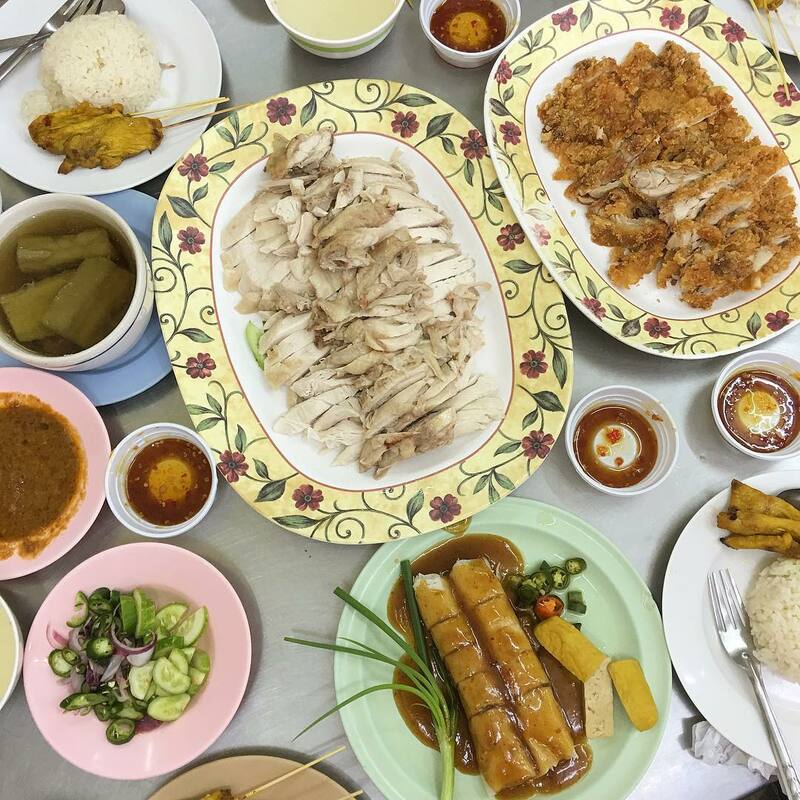 But don’t worry, here are the 10 best Bangkok Thai restaurants from low-end to mid-end that definitely worth a visit when in the capital of Thailand. 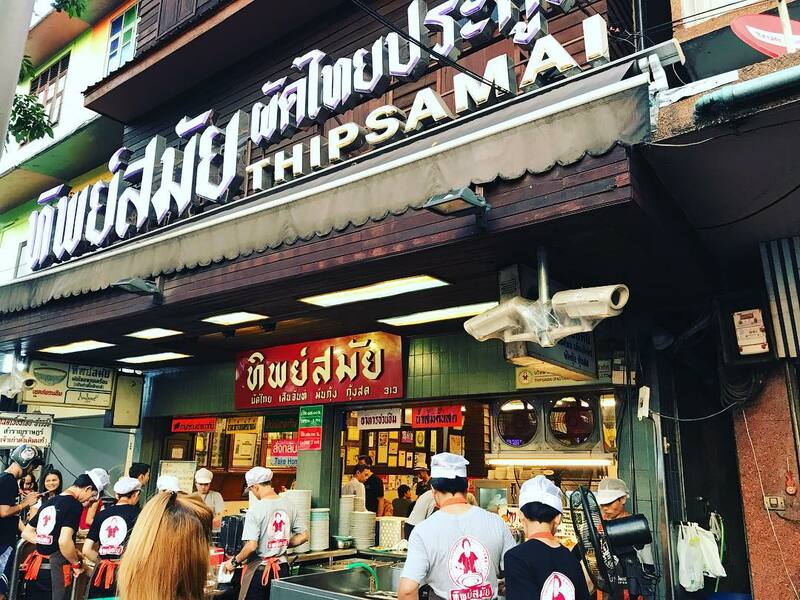 Thip Samai is one of most popular Bangkok Thai restaurants. 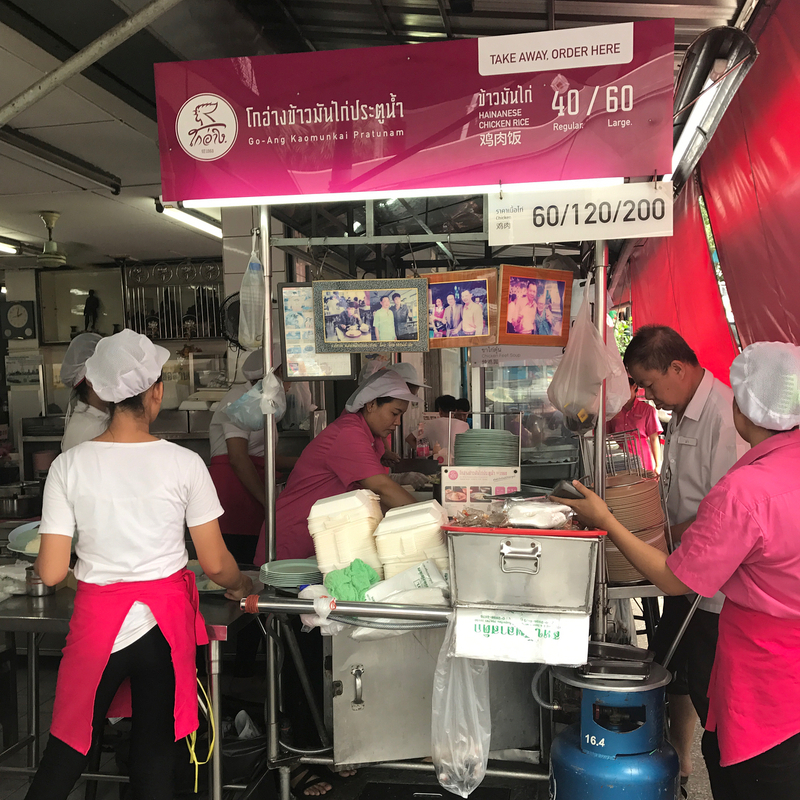 This low-priced restaurant has been highly ranked among the best Bangkok Thai Food restaurants for many years. 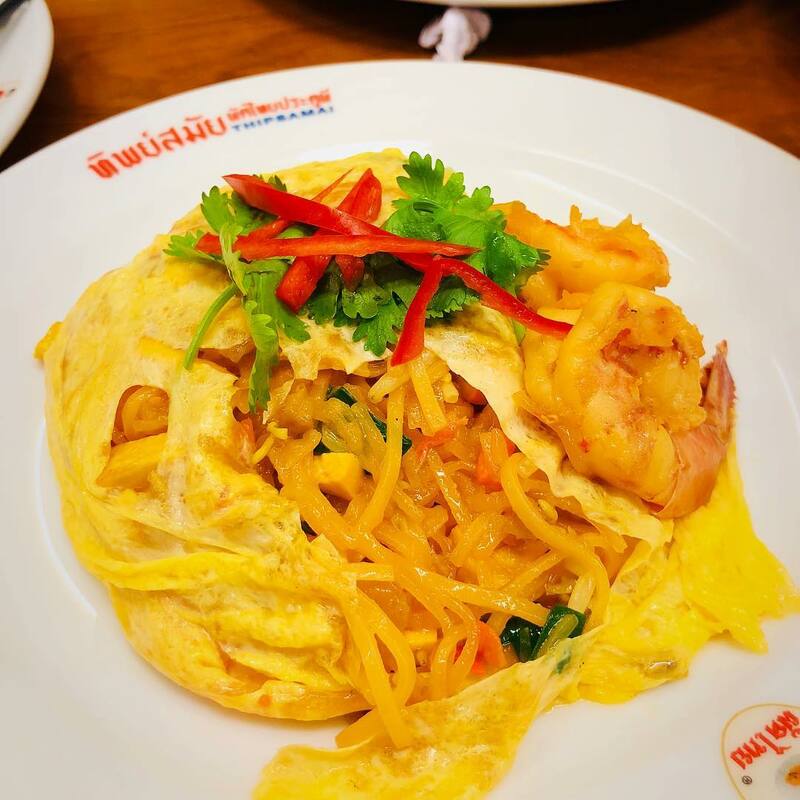 Thip Samai Pad Thai is considered to have the most delicious Pad Thai in the city. The ingredients used to make this dish are extremely fresh and even though it is fried in high heat, Pad Thai doesn’t become dry or oily at all. Tom Yum Goong – one of the Thai signature dish – is served in most of the Thai Food Restaurants in Bangkok. 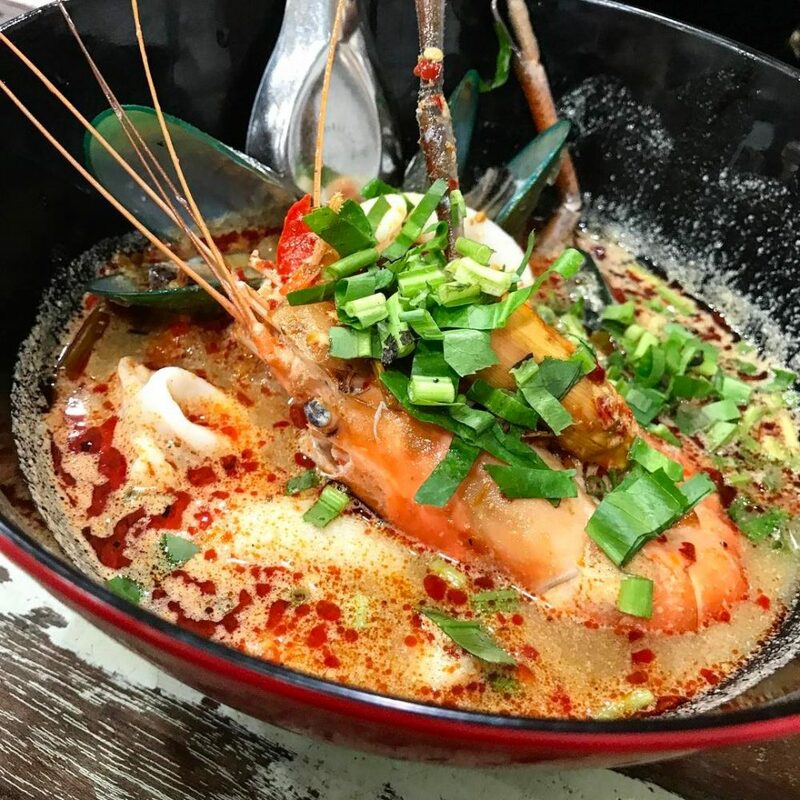 One of the restaurants that offer a deliciously authentic version of Tom Yum Goong is P’ Aor Bangkok, with P’ Aor referring to the Tom Yum noodles. Tom Yum often has to be very spicy, but the one offered in P’ Aor tastes just right, not overwhelmingly spicy, but rather working together beautifully with the sweet and sour ingredients in the dish. 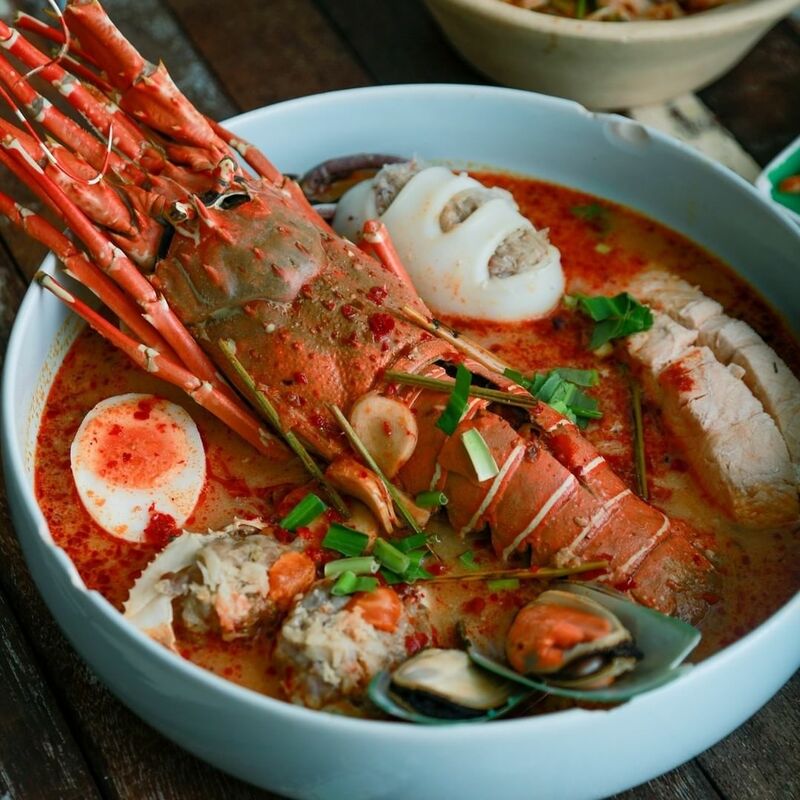 Tom Yum noodles often go with seafood, such as shrimps and lobsters. The size of a P’ Aor bowl varies, from small to extra-large. Obviously you will get more lobsters in your dish if you order an extra-large. The combination of all the ingredients in this signature dish makes it unforgettable, no wonder why most of the guests who eat at P’ Aor Bangkok consider this to be the best Tom Yum noodles they have every tried. What’s better than eating local Thai food with your travel buddies at a friendly low-cost Bangkok restaurant like this? 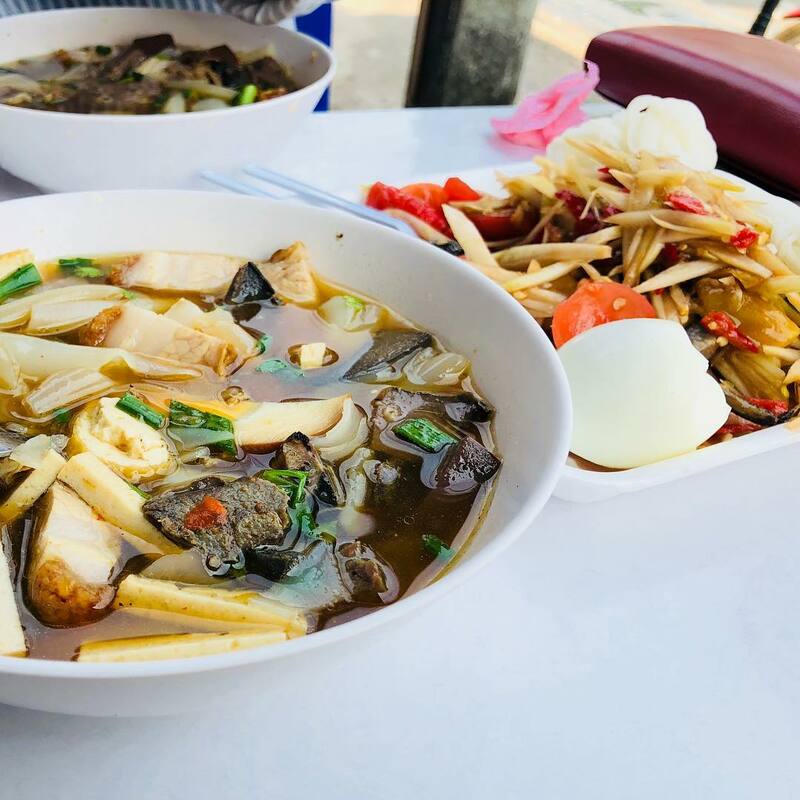 This place attracts a lot of people in the city for its traditional food, such as steamed chicken and fried rice, or coconut and chicken broth. This place doesn’t focus on presentation of dishes or any luxury decorations, but there is still a huge number of Thai people and tourists coming every day. 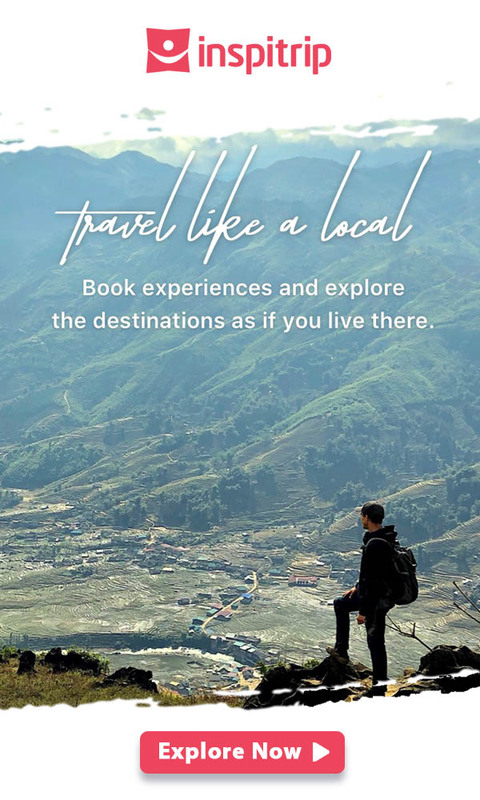 The food here is notable for its fresh and high quality ingredients, and the authentic Thai taste that can’t easily be found in other places in the world. This Bangkok Thai food restaurant usually serves food with sweet, sour and spicy sauces, and the rice is fried with garlic. If you’re craving for food at night, I recommend you trying this signature dish because the restaurant remains open until 2AM. Kuay Jab Nai Huan only offers one type of dish: Kuay Jab. Kuay Jab is the combination of crispy pork belly and rice noodle soup. The pork belly is deep fried and the soup broth is very rich in flavor. Because this is such a famous and tasty dish, you may have to line up for a while as so many people come here to try it. 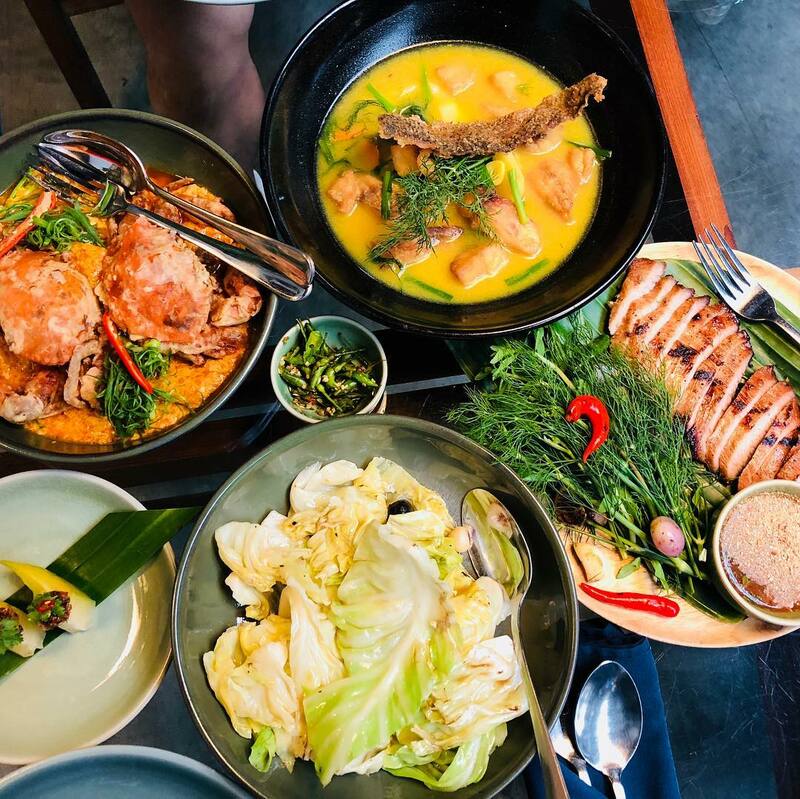 What makes Saibai Jai Gai Yang stand out from many restaurants in Bangkok is that even though it is located in the center of city, their menu offers a distinct taste of the northeastern region of Thailand, called Isan. Images of the Thai dishes from that region are shown in the restaurant’s menu. Saibai Jai Gai Yang’s signature dish is grilled chicken, which is coincidentally the most popular as well. The grilled chicken is served with fried onions and sweet and sour Nam Jim Gai Yang (Thai chicken sauce). It is cooked to perfection, allowing you to feel the soft and moist texture of the chicken. 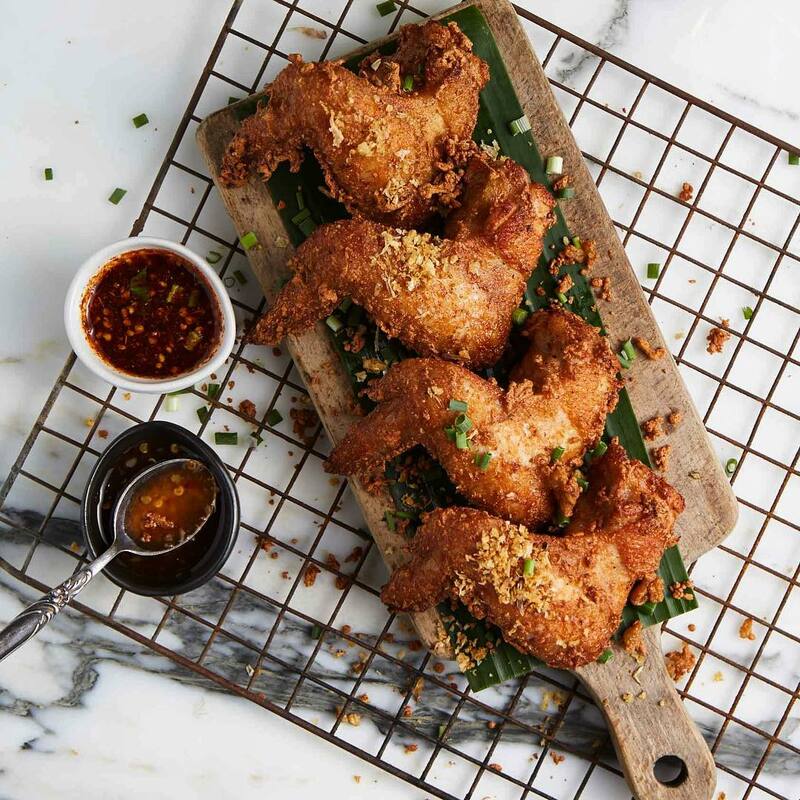 Beside this signature dish, the restaurant also offers other local Thai food such as the Som Tam Thai (green papaya salad), Larb (Isan minced pork salad), and Yam Pla Duk Foo (fried catfish with Thai sauce). 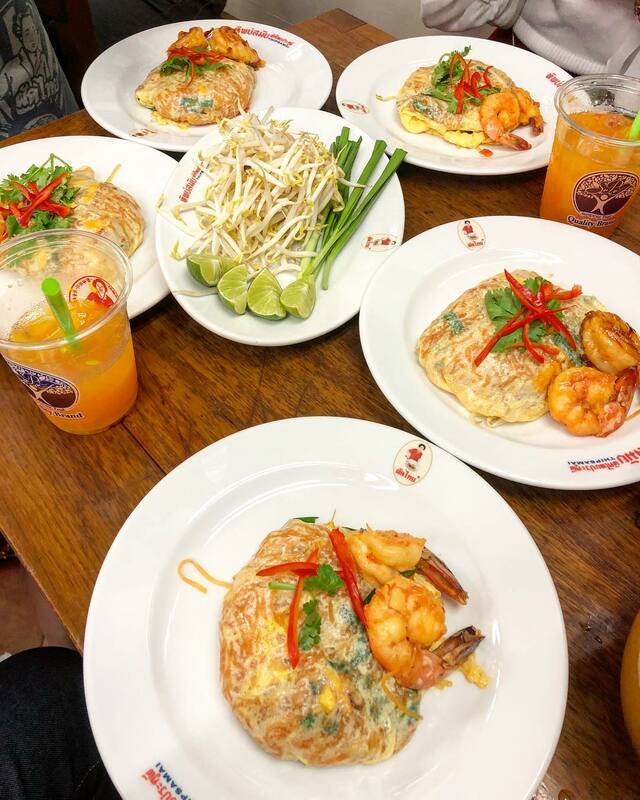 Som Tam Nua operates in many branches, and the most popular one would be in Siam Square, the center of Bangkok. This restaurant also offers Isan food. What I love about this place is the decoration of the walls and ceilings. There are hundreds of picture frames on the walls, and the lighting from the ceilings makes the whole room look very bright and modern. Som Tam Nua also has a signature dish, called Som Tam (mango salad). 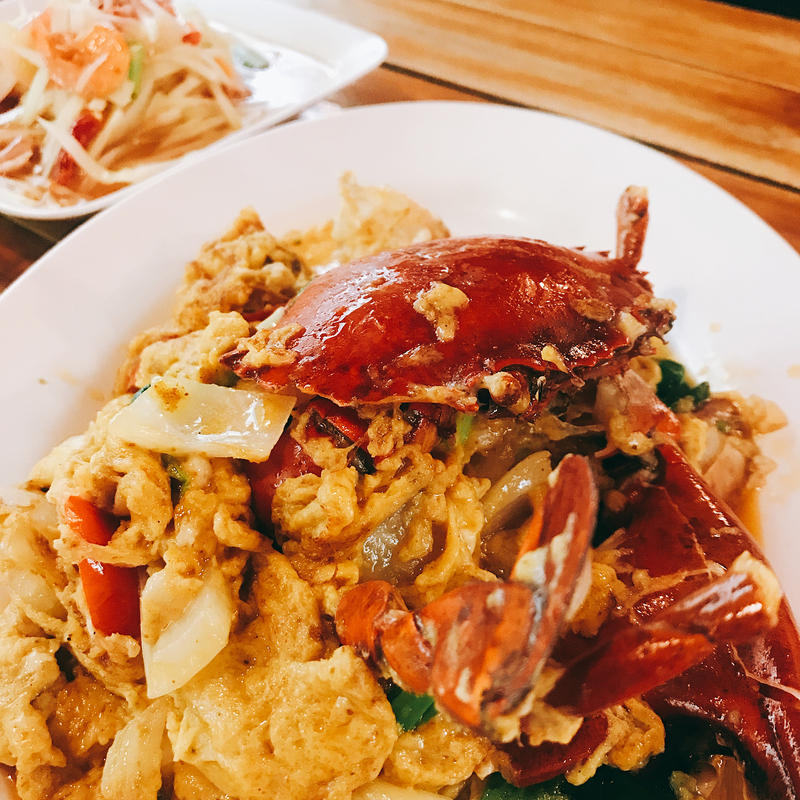 Several types of Som Tam are offered, such as Tam Muah (mixed flavor mango salad), Kai Kem (egg mango salad), Poo (crab sauce mango salad), and Poo Plalah (crab and fish sauce mango salad). The Never Ending Summer takes a very natural approach towards their restaurant decorations, with trees and wooden walls making you feel like you’re in the middle of the forest. It used to be a large storehouse situated close to Chao Phraya River. 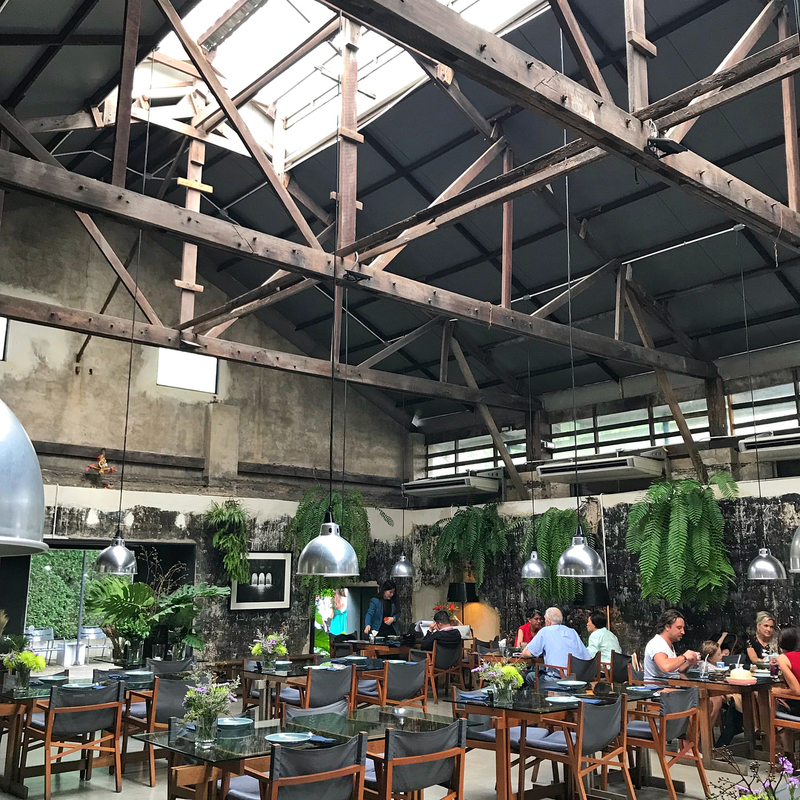 Even though it was re-structured to become a dining place, the overall structure of the storehouse still remains, giving it an incredibly unique look. 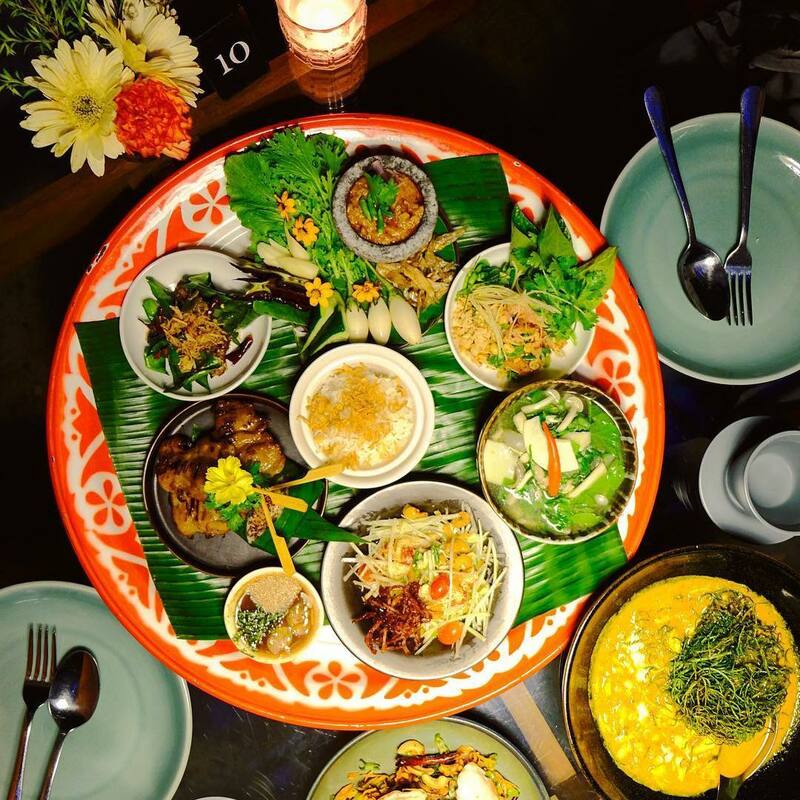 The Never Ending Restaurant serves traditional Thai dishes with the modern taste that you can barely find at any other restaurants in Bangkok. As the range of dishes in the menu varies, customers can easily find out what’s best for them. However, you can still ask the servers for any particular advice. 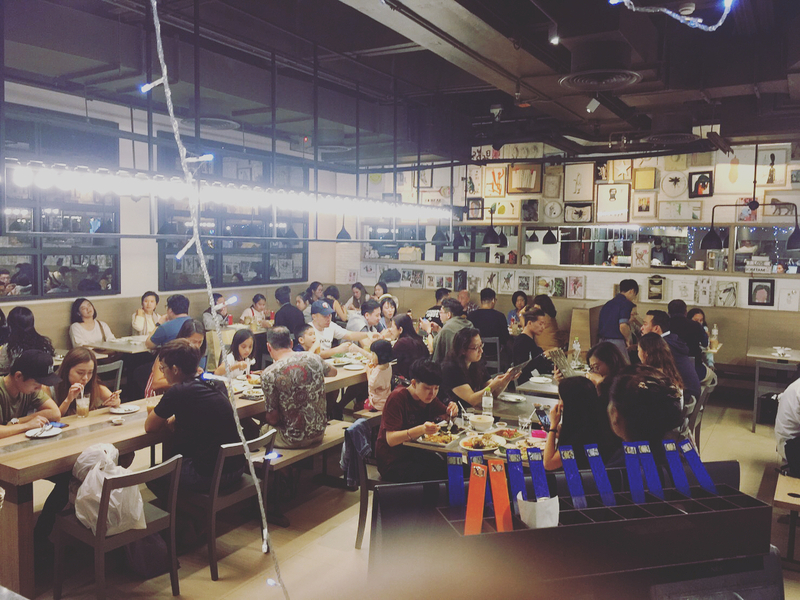 This restaurant has been attracting Thai people and tourists for many years, being notably crowded during the evenings and weekends. Therefore, we suggest you make reservations if you’re planning to come here at the peak hours.